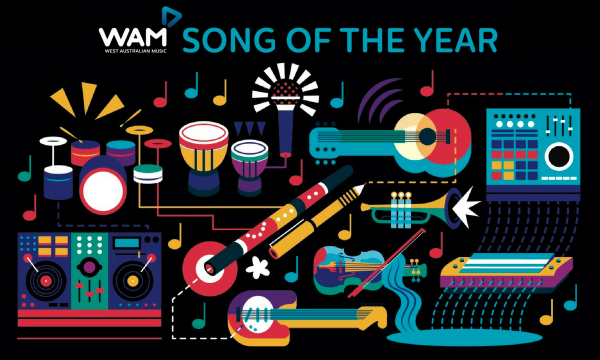 WAM Song Of The Year 2016-17 Nominees + Awards Party line-up revealed! 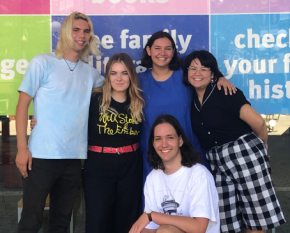 Having already exposed the songwriting talents and boosted the careers of Methyl Ethel, Tired Lion, KUČKA, Mathas, Timothy Nelson, Beni Bjah and many more in recent years, it’s time to again cast eyes (and ears!) on WA’s next crop of stars in the making as we reveal the 2016-17 nominees for WAM Song Of The Year, WA’s premier song competition, and one of Australia’s biggest. 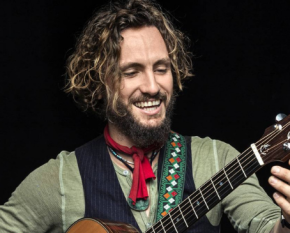 Vying for a share in over $40,000 worth in prizes over 16 categories covering all genres, leading the pack is Riley Pearce with three nominations. Scoring two noms are Bill Lawrie, The Brow, The Decline, Harry Mitchell, The Intenso Band, Kate Pass Kohesia Ensemble, Lilt, Morgan Bain, Rag n’ Bone, Scalphunter and The Struggling Kings. The rest of the nominations pool features an inspiring mix of songs from both established acts and new discoveries, with the winners to be revealed at an epic public WAM Song Of The Year Awards Party on Wednesday 17 May. 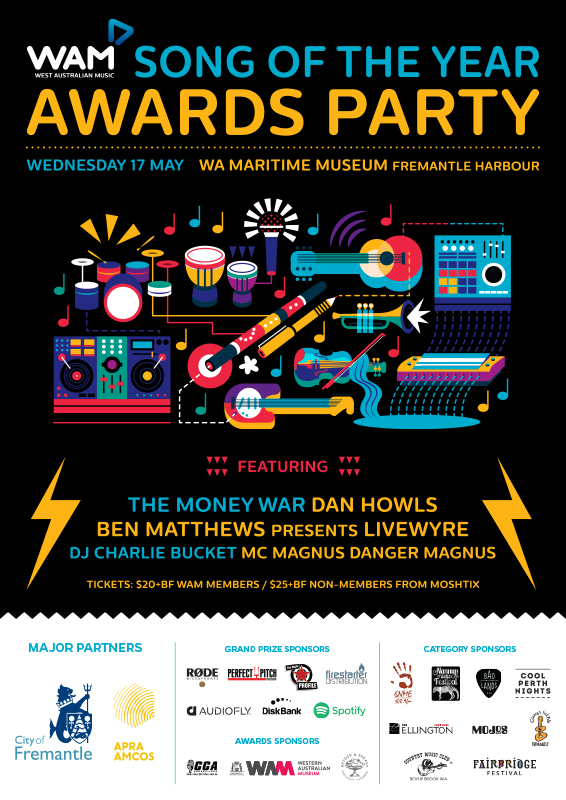 This year’s party will be another harbourside sunset soiree, debuting at the WA Maritime Museum with MC Magnus Danger Magnus, DJ Charlie Bucket, The Money War, Ben Matthews Presents LIVEWYRE and Fremantle local Dan Howls, all guaranteed to keep the good times rolling. Presale tickets are $20+BF (WAM members) $25+BF (non members) available via Moshtix. Capacity is strictly limited and this event is likely to sell-out. 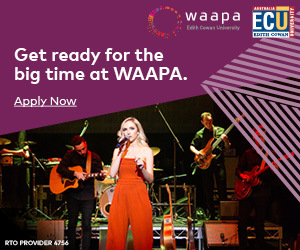 Entries have been anonymously and independently assessed by music industry experts from all over Australia – and the world! 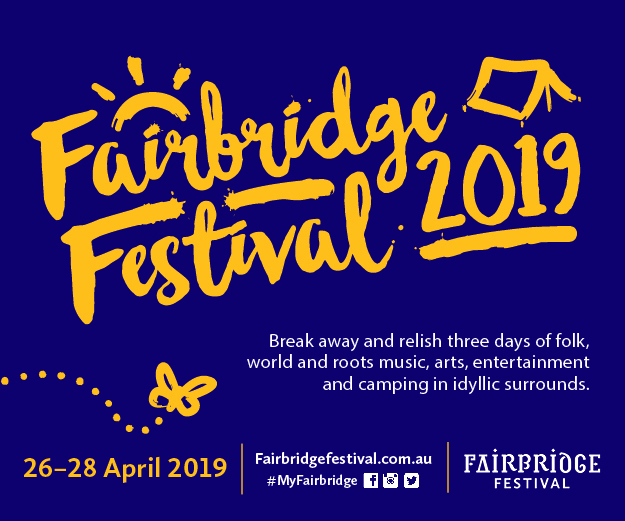 Our latest judges to come on board include Paul Harding (Pendulum – UK), Fiona Kitschin (The Drones – VIC) and Rob Younger (Radio Birdman – NSW). Full list of judges here. Best of luck to all noms, and we can’t wait to celebrate great songwriting and good times with everyone on Wednesday 17 May! Grand Prize Sponsors: Anna Laverty, Audiofly, Perfect Pitch Publishing, Firestarter Distribution, Spotify, Diskbank, The Right Profile, RØDE Microphones. 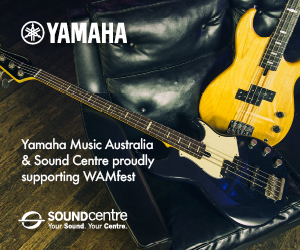 Category Sponsors: Badlands Bar, Country Music Club of Boyup Brook WA, Cool Perth Nights/Mojos, Clancy’s Fish Pub Fremantle, Fairbridge Festival, Nannup Music Festival, Noongar Radio, St. Jerome’s Laneway Festival, The Ellington Jazz Club. Studio Sponsors: Artisan Music, Blackbird Studio, Crank Recording, Debaser Studio, Foxhole Studios, Fremantle Recording Studios, Poons Head Studios, Rada Studios, Shake Down Studio, Shanghai Twang Studios, Sonic Lolly, Sumo Sound, Templeman Audio, Tone City Recording Studio, Underground Studios, Vision Studios. Awards Sponsors: CCA Productions, Western Australian Museum, Heyder & Shears.